ROXAS City – The province-wide voluntary blood donation has registered an average of 1,000 blood donors every month from January to May 31 this year. 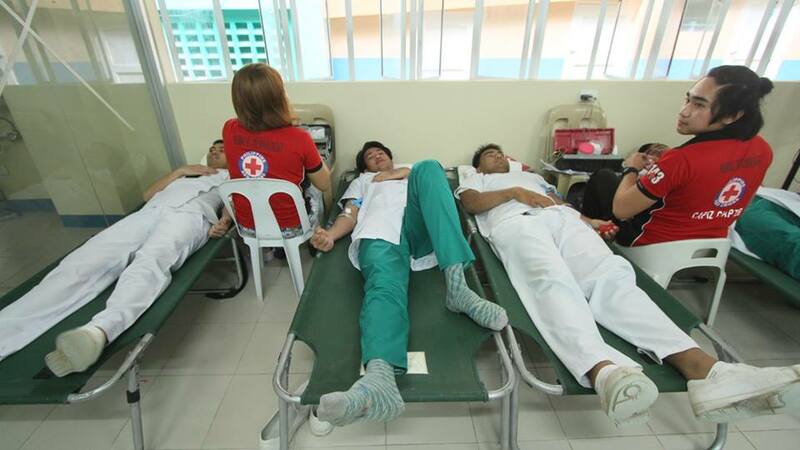 Records from the Philippine Red Cross Capiz Chapter showed that a total of 4,982 blood units have been collected through various mass blood donation activities in the past five months. Capiz targets to collect 7,934 blood units this year. “The number is about 25 percent higher than the accomplishment in the same period in 2017,” said Donor Recruitment Officer Ketch Armiza of Red Cross-Capiz. Four towns in the province have already reached their respective blood unit target, which is one percent of each municipalities’ total population. These are Cuartero, Jamindan, Pontevedra, and Dumalag. In the barangay level, there are already 44 villages that have reached their targets. Last year, Red Cross-Capiz registered a record-breaking 11,315 blood units from 244 mass blood donations all over the province. The mass donations were organized by local government units, barangay councils, schools, religious and socio-civic groups, media entities, and national government agencies.